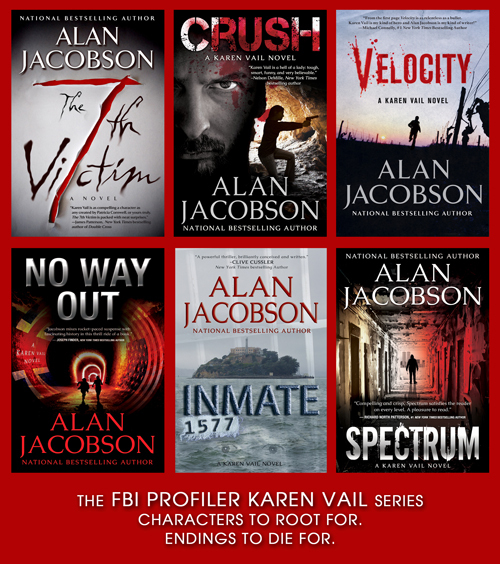 BIO: Alan Jacobson is the national bestselling author of ten thrillers, including the FBI profiler Karen Vail series and the OPSIG Team Black novels. His books have been translated internationally, they’ve been named to numerous best books of the year lists, and several have been optioned by Hollywood. 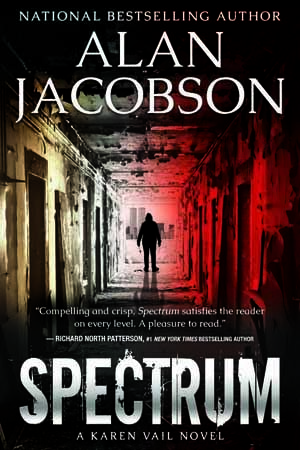 Jacobson has spent twenty years working with the FBI’s Behavioral Analysis Unit, the DEA, the US Marshals Service, SWAT, the NYPD, Scotland Yard, local law enforcement, and the US military. This research and the breadth of his contacts help bring depth and realism to his characters and stories. For video interviews and a free personal safety eBook co-authored by Alan Jacobson and FBI Profiler Mark Safarik, please visit www.AlanJacobson.com. 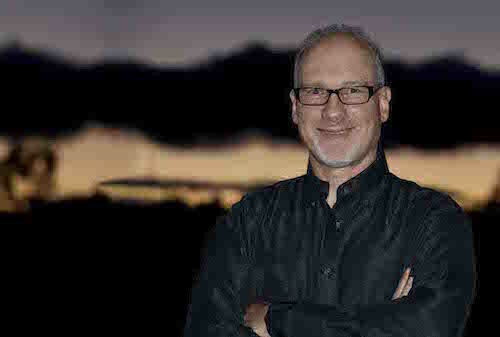 Connect with Jacobson on Twitter (@JacobsonAlan) and on Facebook (www.Facebook.com/AlanJacobsonFans). Join Jan Burke and me as we discuss bugs and bodies with forensic entomologist Dr. M. Lee Goff. BIO: Dr. M. Lee Goff is one of the founding members of the American Board of Forensic Entomology, from which he retired in 2013. Professor Emeritus, in Forensic Sciences at Chaminade University of Hawaii and Dept. of Plant and Environmental Sciences, University of Hawaii, Manoa,, he received his B.S. in Zoology from the University of Hawaii at Manoa in 1966, M.S. in Biology from California State University, Long Beach in 1974, and Ph.D. in Entomology from the University of Hawaii at Manoa in 1977. He was Professor of Entomology and Chair of the Entomology Graduate Program at University of Hawaii at Manoa from 1983 until 2001. He then moved to Chaminade University of Honolulu as Director of the Forensic Sciences Program. Dr. Goff has been involved in forensic entomology for a period of over 25 years. He is currently a consultant in forensic entomology for the Office of the Medical Examiner, City and County of Honolulu and other state and federal agencies throughout the world. He also serves as a consultant for the crime dramas CSI and Bones. He is curator of a traveling museum exhibition called CSI: Crime Scene Insects. Additionally Dr. Goff has served as a member of the instructional staff for the FBI Academy course in Detection and Recovery of Human Remains taught at Quantico, Virginia. He has published over 200 papers in scientific journals, authored the popular book, A Fly for the Prosecution, co-edited the recent publication “Advances in Forensic Entomology” and participated in over 350 homicide investigations, consulting on cases worldwide.